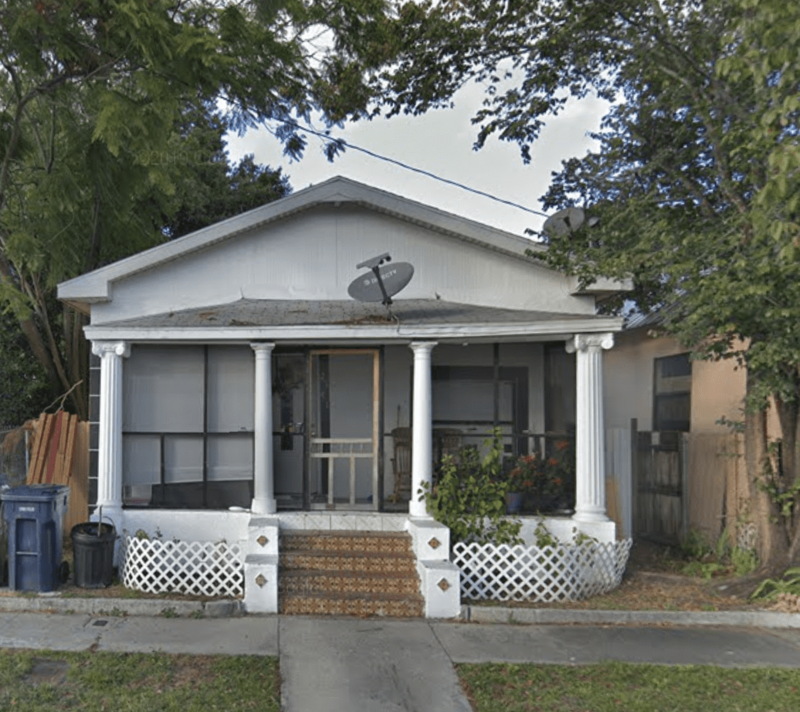 Bungalow style, perfect for an Investor. Bungalow style. Close to I-275. Up and coming area. All rooms are approximate to size. Perfect for the right investor.